class="page-template-default page page-id-6981 wpb-js-composer js-comp-ver-3.6.12 vc_responsive"
Will you be using both tickets? Do you want to showcase/perform? Would you like to help/volunteer during The Gathering? 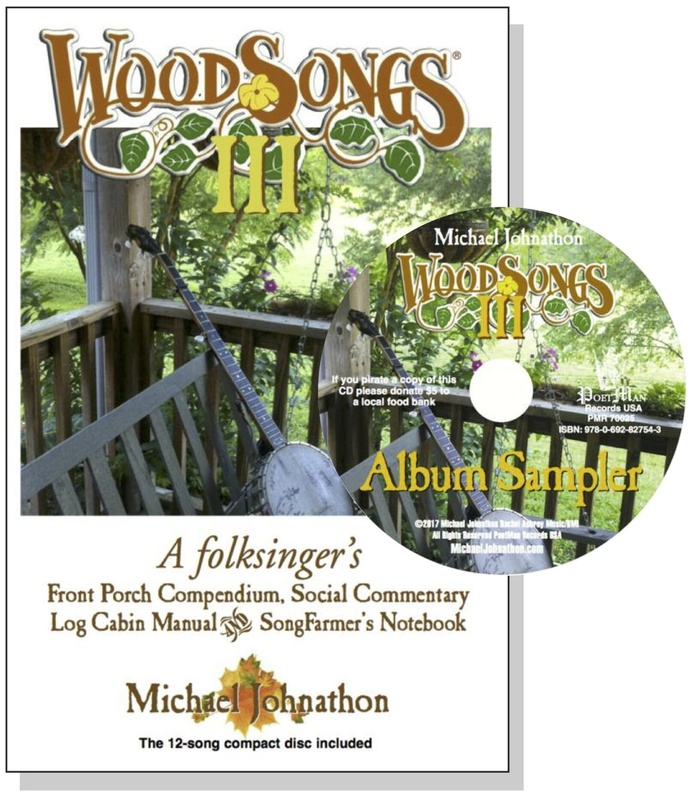 Step Three: Join the WFPA "SongFarmers" international email listserve...it's FREE! Be part of the front porch convetsation on the WFPA “SongFarmers” list serve. 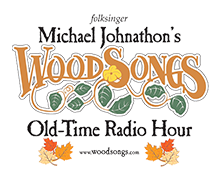 Discuss songwriting, concerts, sell an instrument, promote a concert, share ideas, discuss bluegrass, folk, old time, blues and more. You will get emails from other members now and then and be part of the grand conversation worldwide.